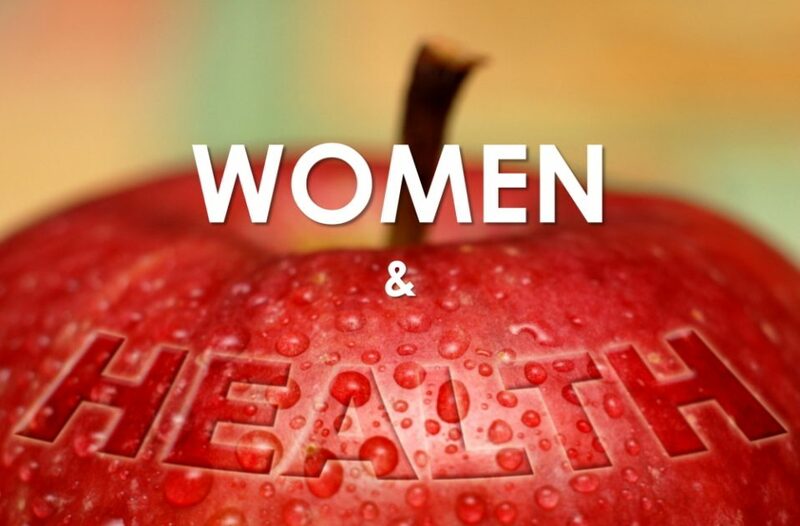 Please register your individual attendance for the ‘Women & Health Dialogue’. The dialogue is brought to you by Brave Spaces, a non-profit organisation that seeks to engage and empower women, creating mutually enriching outcomes for all. A women’s health is important to her whether it comes to working towards career goals, looking after and/or being there for the family. As such, well-being is one of the focus areas of the work of Brave Spaces. In the a series of dialogues, we explore the various aspects and dimensions of health and well-being, inform of publicly available resources and share our experiences. How do you play an active role in managing your health? How to talk to doctors to express your concerns? Have you faced challenges when navigating the healthcare system in Singapore? If health is of interest to you, and you enjoy sharing and getting empowered in a friendly, open and conversational setting, do join us! Location: Golden Mile Tower. Registrants will receive an email on the exact location at least 3 days before the event. Recommended Donation: $15.00 (to support similar future programmes run by Brave Spaces. Due to nature of the programme, we can only host maximum 28 pax for this event.